The real estate found in Silverado Ranch includes a wide variety of condos, town homes, single-family residences, and half-acre custom estates. All residences are situated within the convenient southeast location, close to the airport, Strip, and some of the best shopping and dining destinations that Las Vegas has to offer. Silverado Ranch is located in the 89123 zip code and the 89183 zip code. Silverado Ranch offers a convenient lifestyle and is home to one of Las Vegas’ premier shopping districts located on the southeast side of town, which is chalked full of stores, fitness centers, restaurants, and theaters. Residents of the community are just minutes from the Las Vegas Strip and may take advantage of area casinos and prime shopping. The community of Silverado Ranch offers a wide variety of recreational activities, including baseball fields, picnic areas, playgrounds, a skate park, and a local amphitheater. World famous casinos are located within minutes from the neighborhood and access to the airport is extremely convenient. Silverado Ranch community members will enjoy a great mix of indoor and outdoor recreational opportunities afforded to them because of the excellent location. Green Valley Ranch Resort and Spas offers all the features one would expect from a Mediterranean-inspired luxury resort spa including dining, health and wellness, gaming and world-class entertainment. Green Valley is proof that Las Vegas residents don’t have to venture onto the Strip to experience great entertainment and accommodations. Anthem Hills Park, located at 2256 N. Reunion Drive in Henderson, is a family favorite spot featuring a full 53-acres of fun and recreation. The city-managed park includes lighted baseball/softball fields, barbeques, lighted basketball courts, roller hockey rink, lighted skate park, lighted volleyball courts, walking course, covered picnic areas, and restroom facilities. Silverado Ranch residents have plenty of dining options to choose from including local and national favorites such as Bachi Burger, Bootlegger Italian Bistro, Outback Steakhouse, BJ’s Restaurant, and Pin Kaow Thai. From intimate, quiet locations perfect for date night, to lively, quick-paced spots the family will enjoy - Silverado Ranch has something for every occasion, taste, and budget. Located at 470 E. Windmill Lane, Bachi Burger features Asian and Hawaiian inspired burgers, boba beverages, beer, and much more. The famous Bachi Burger is made from all natural angus chuck and dry aged angus ribeye in between a Taiwanese sweet bread bun baked fresh daily, and topped off with Baci’s special seasonings and sauces. It’s gourmet style Asian inspired burgers in a casual modern location with reasonable prices ranging from $8 - $25. 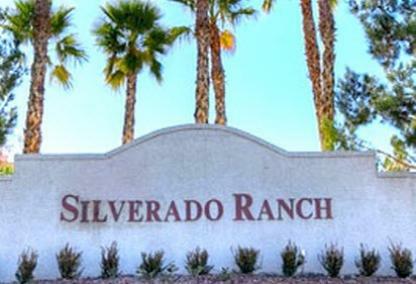 Silverado Ranch residents are never far away from the shops and services they need. Conveniently located at St. Rose Parkway are Target, HomeGoods, Marshalls, and Kmart. Other nearby retailers includes Walmart Supercenter, Pier 1 Imports, Sam’s Club, and The Home Depot. The diversity of shops means Silverado Ranch residents can always find what they are looking for without having to drive too far. 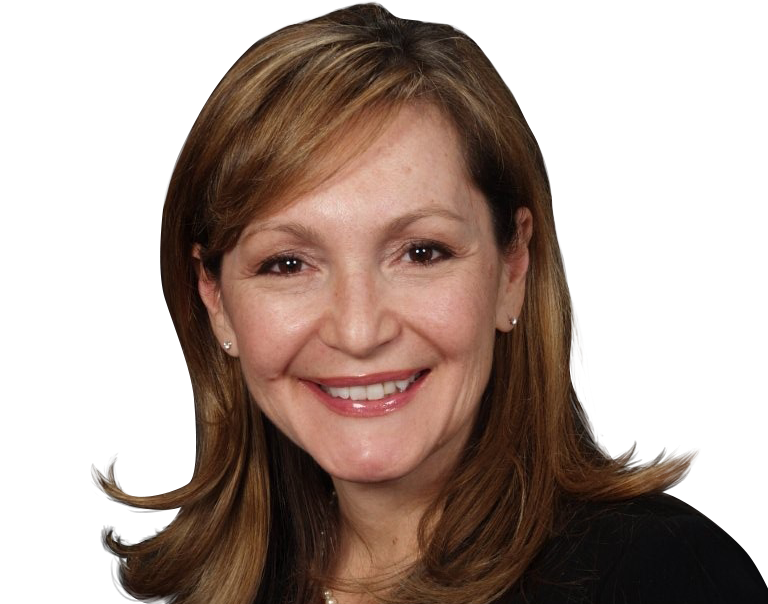 The Silverado Ranch area offers full-spectrum health care for individuals and families. Health care locations include Sierra Health Services, Saint Rose Dominican Hospital, Concentra Urgent Care, and On-Site Mobile Health Care. Saint Rose is currently undergoing a capital expansion to better serve patients at its Siena campus. The expansion is set to include a new parking garage, 100 patient rooms, and newly redesigned OR, ER, pharmacy, lab, admitting area, and dining area.